Pure vibes with this brand new fuego distin from Radio/TV personality Sheldon The Turn Up. 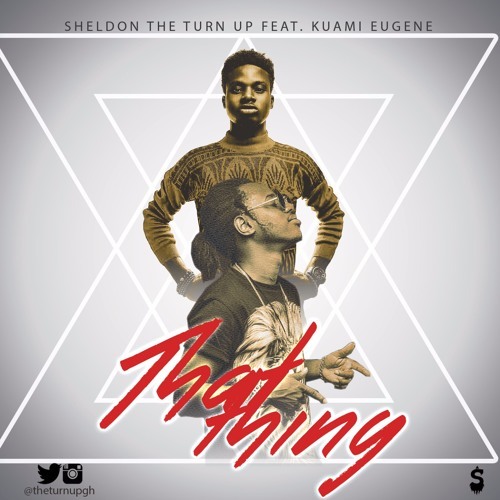 He calls this one That Ting (Shaba) and it features Lynx Entertainment’s Kuami Eugene. Take a listen , drop a comment, and share.